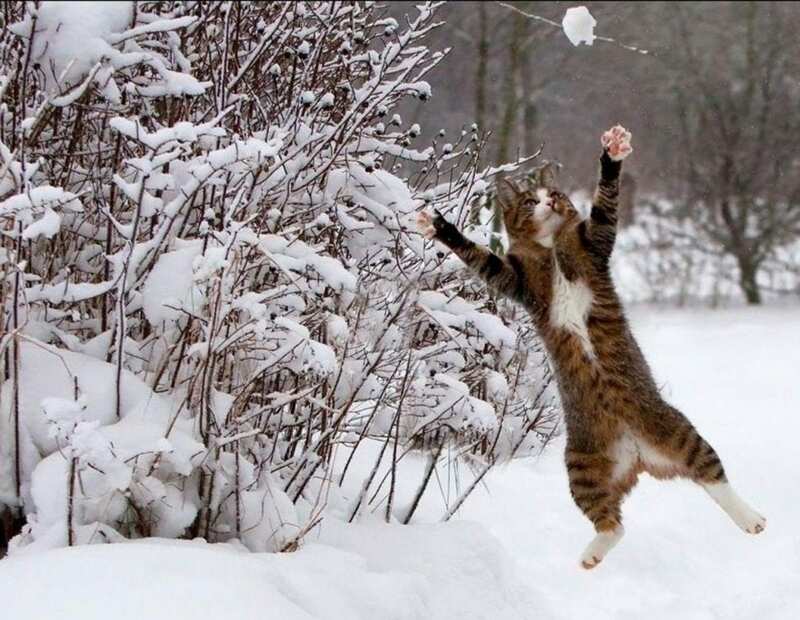 You are not the only one who loves to play with snow, these fluffy creatures love it too! Here are the best animal pictures which are more than adorable in the snow! Read on and enjoy!